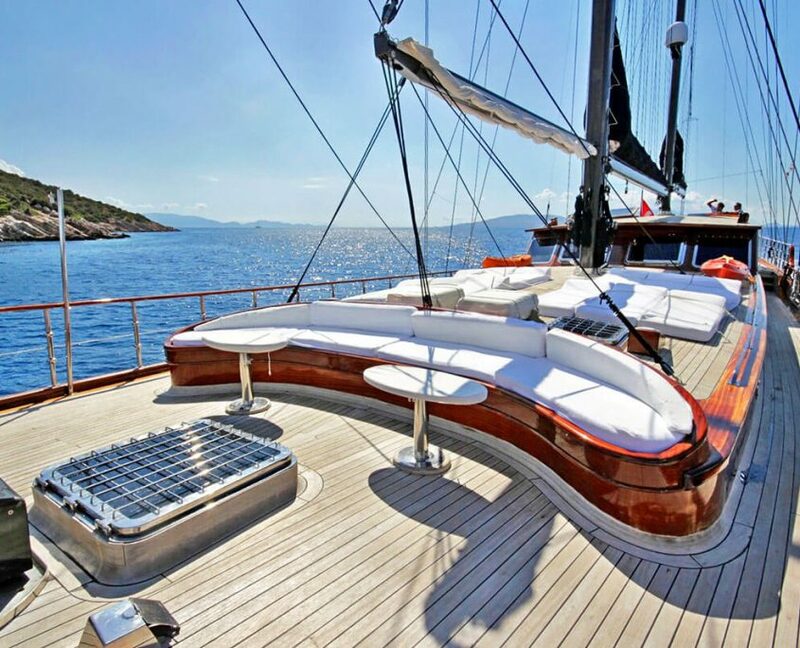 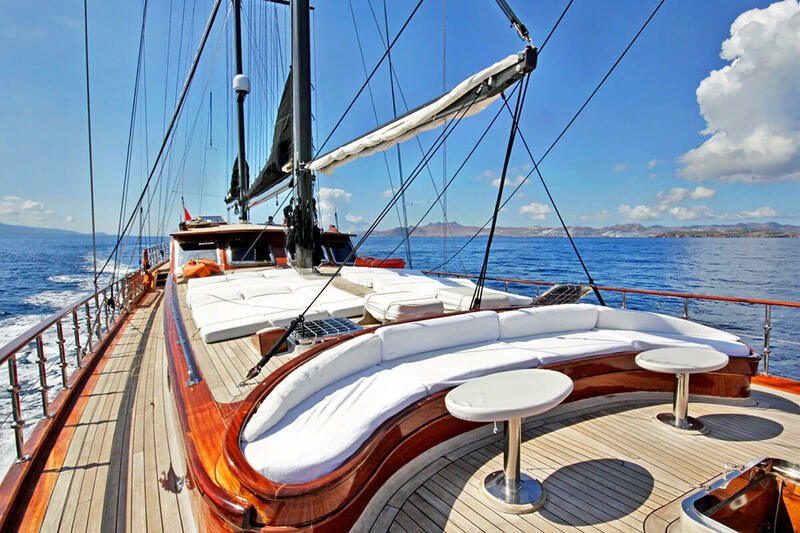 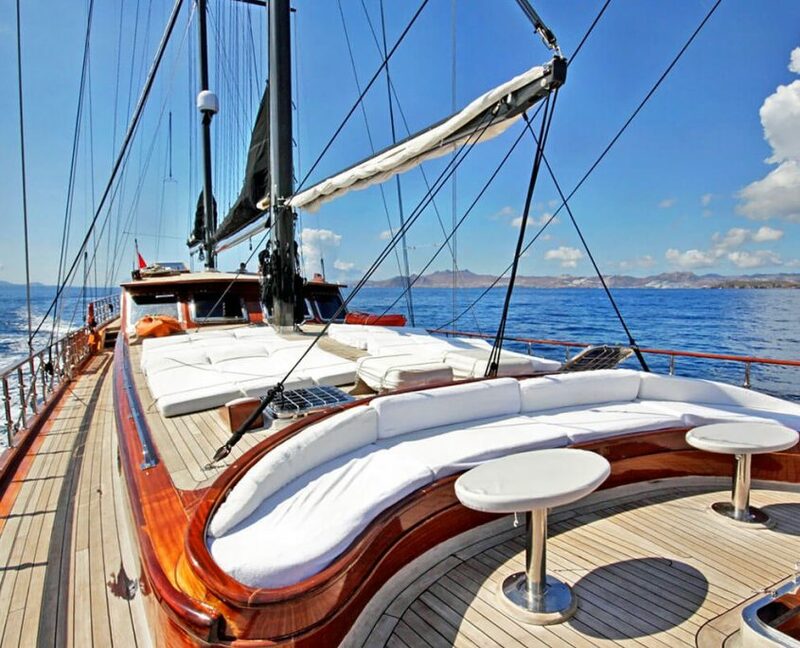 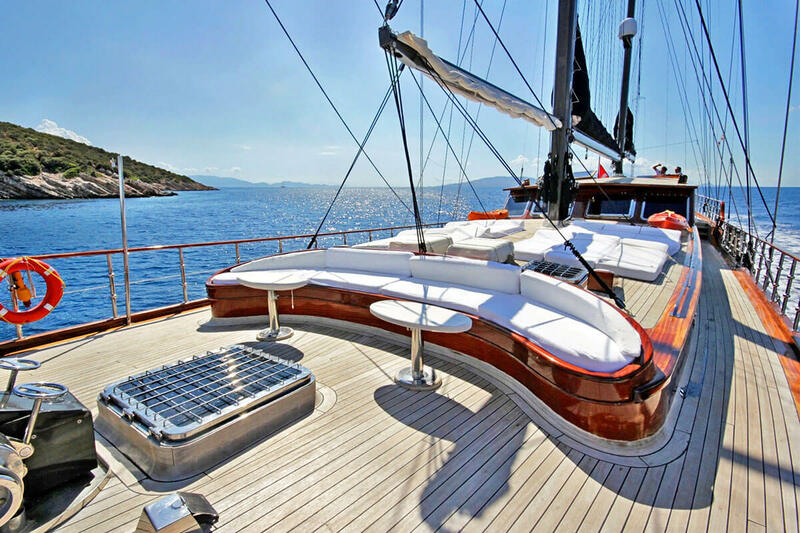 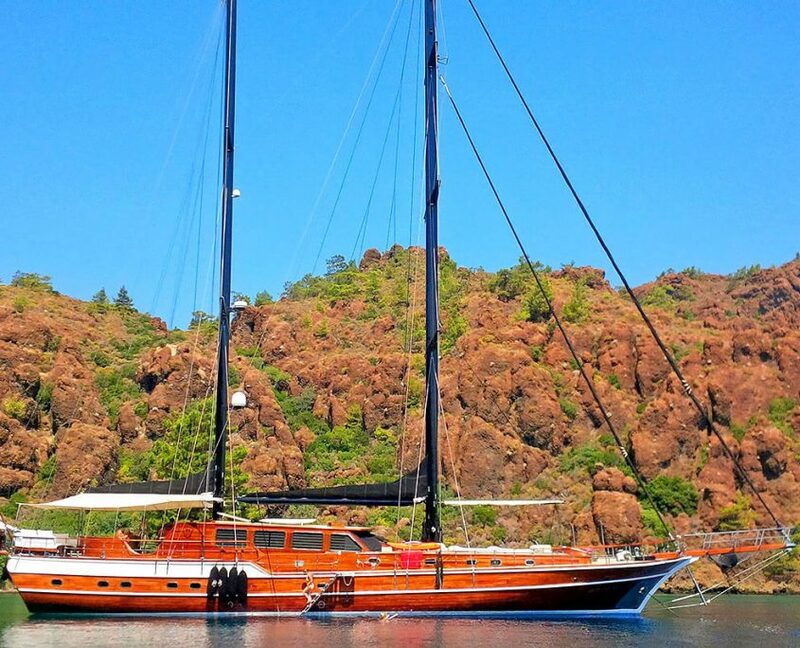 Gulet Kaya Güneri Plus is a 35-meter luxury yacht. 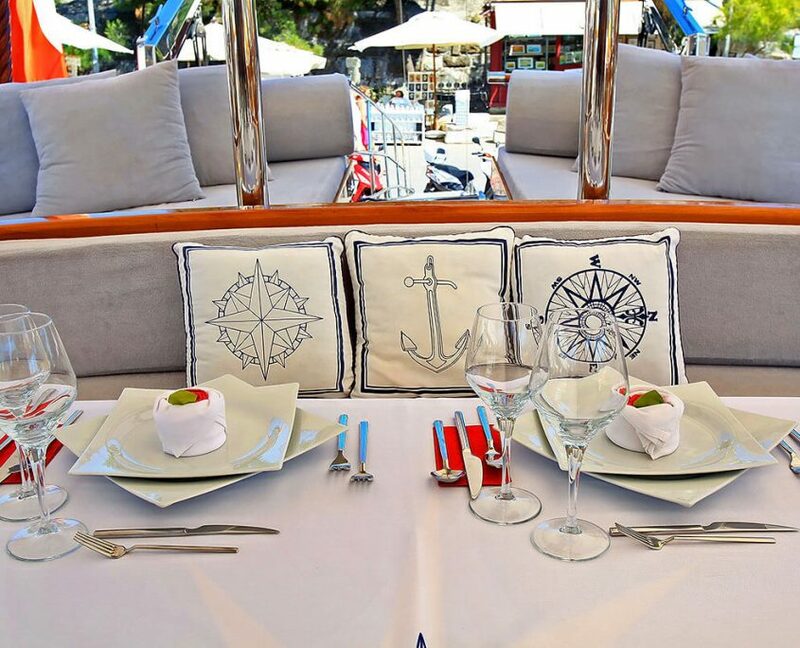 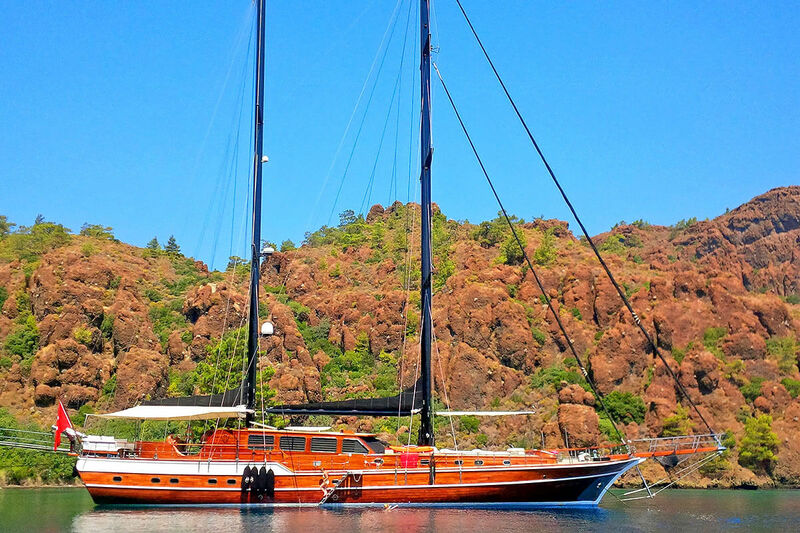 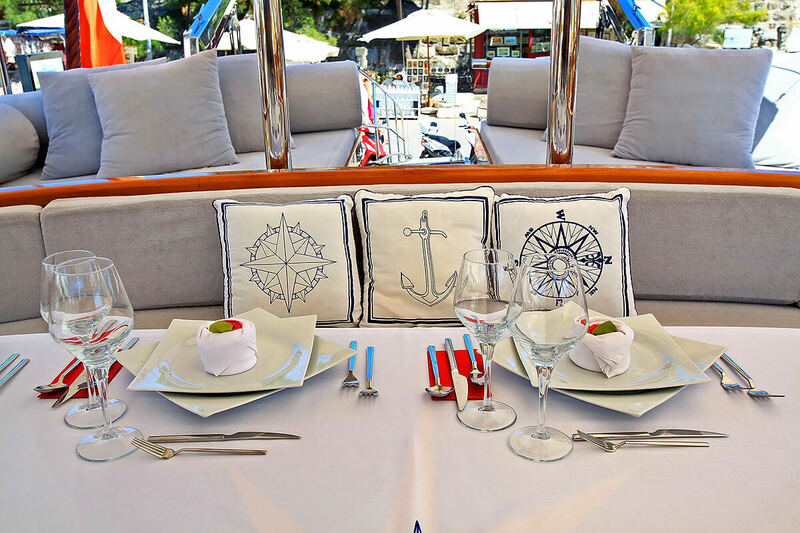 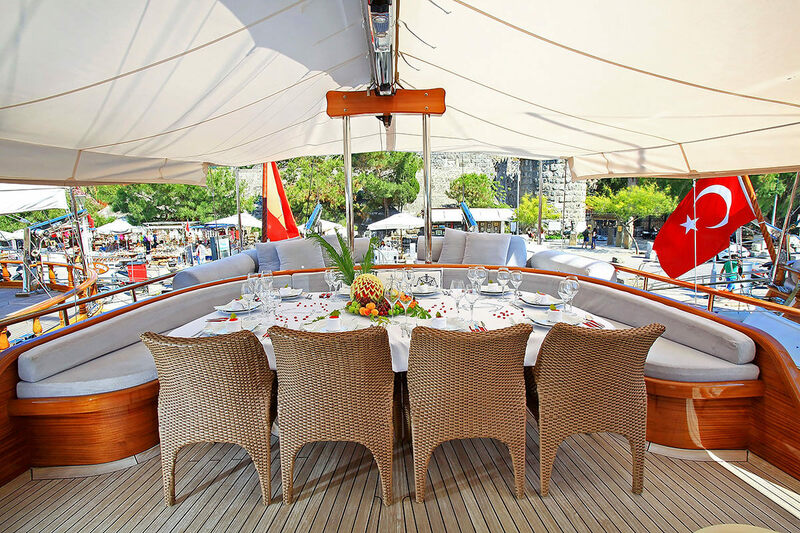 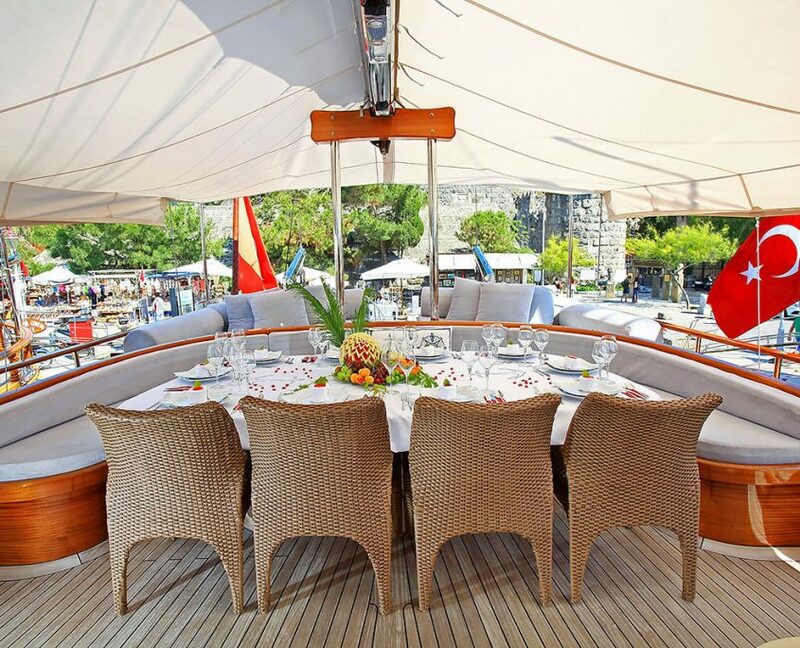 Gulet has superior look from the outside as well as from the inside. 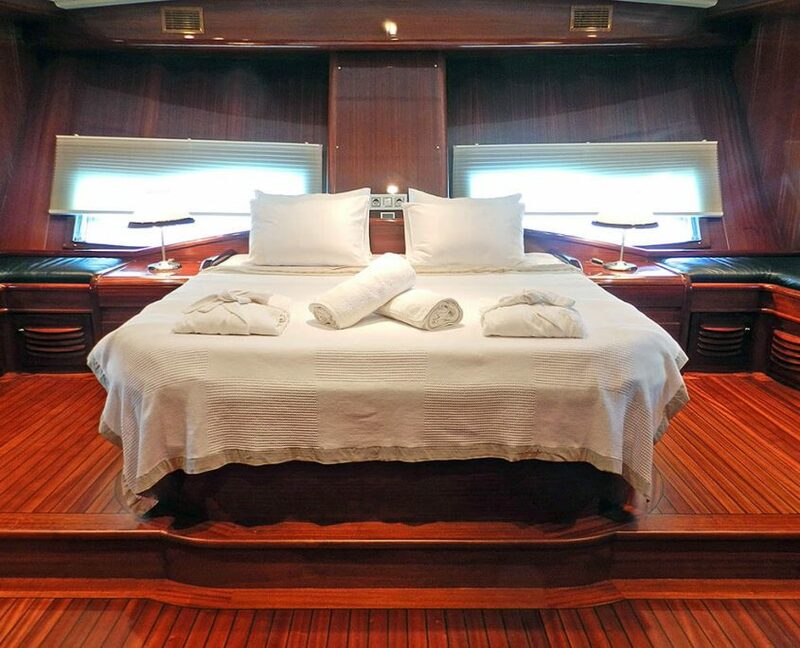 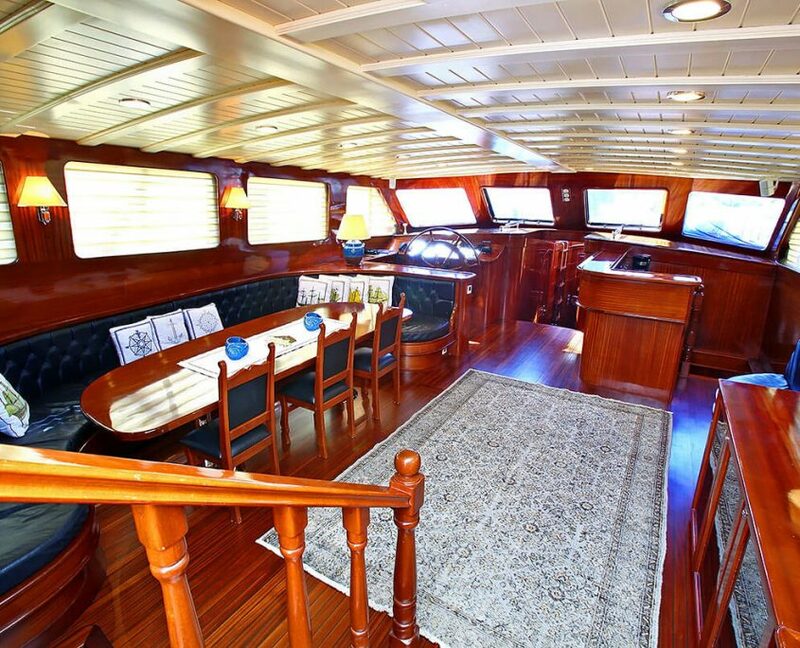 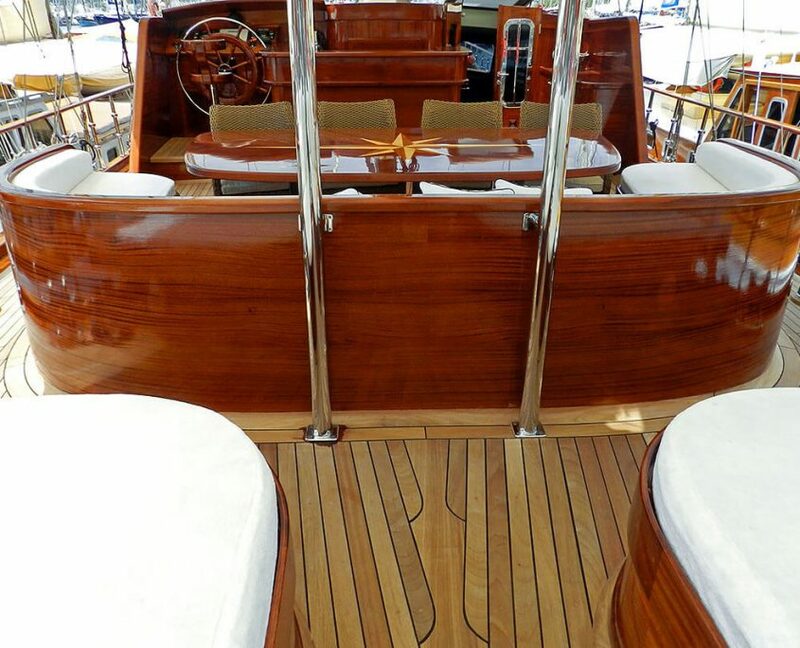 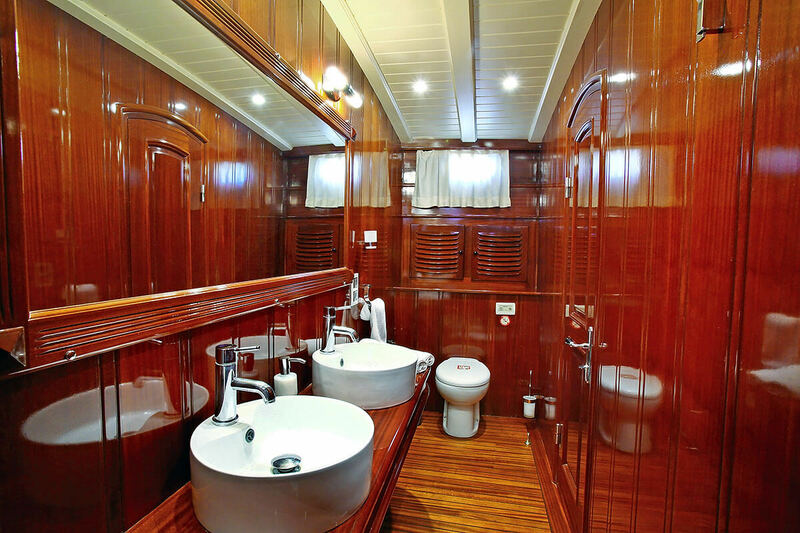 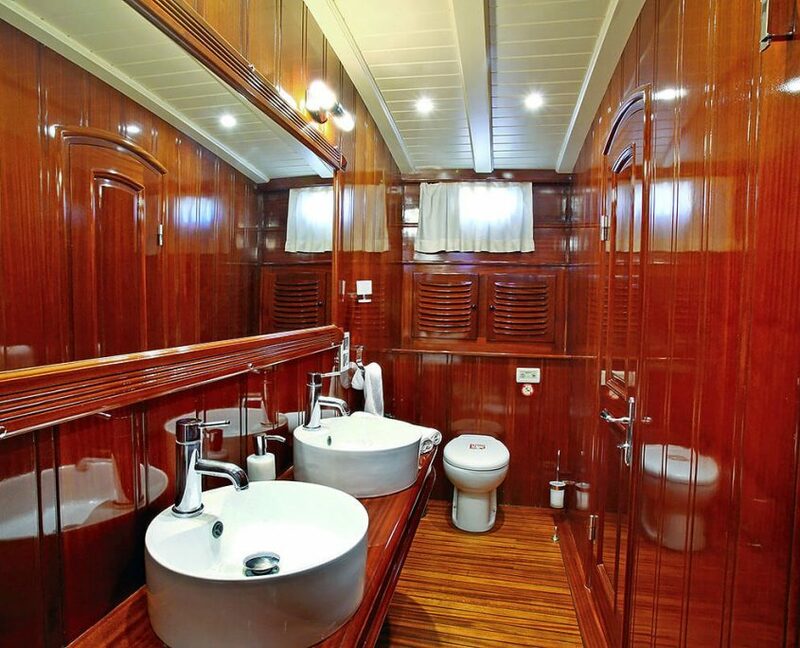 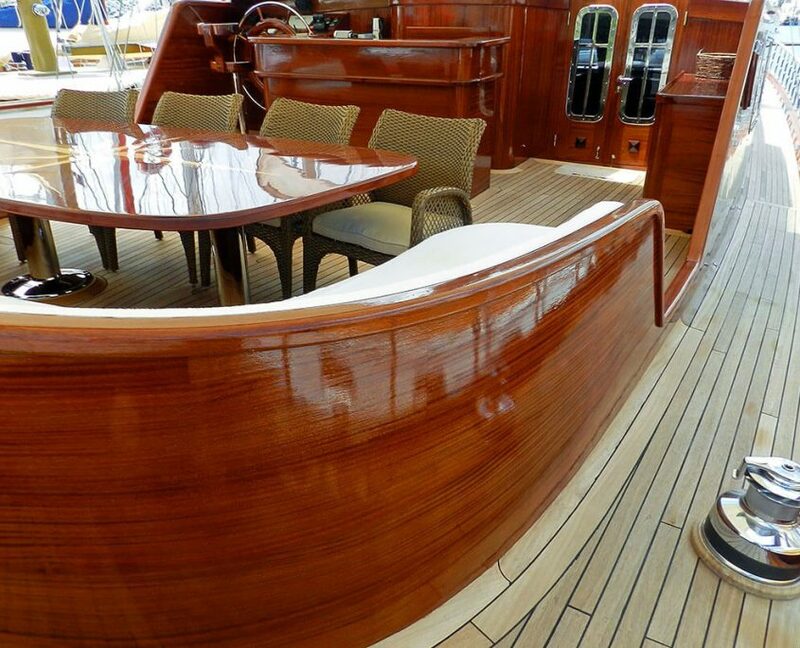 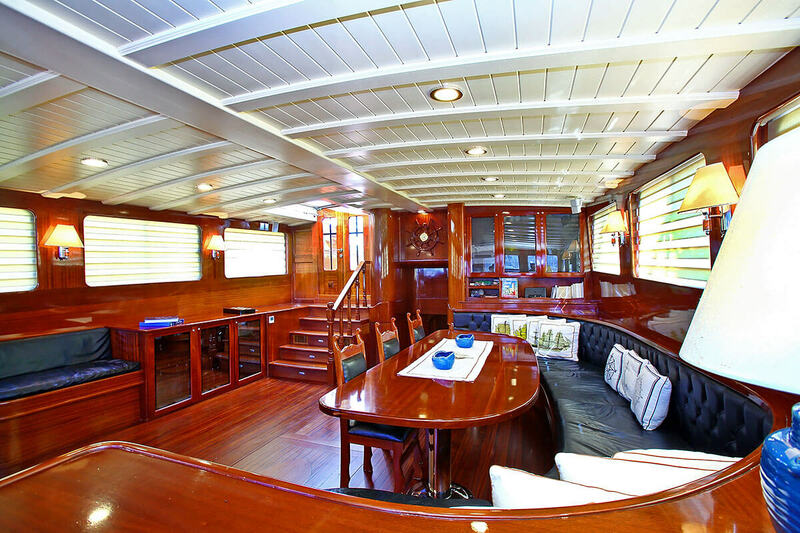 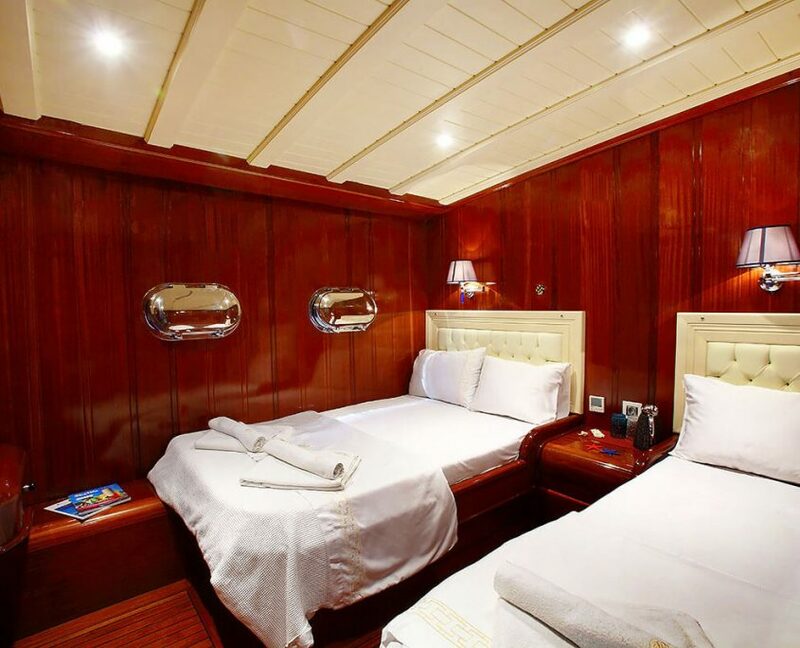 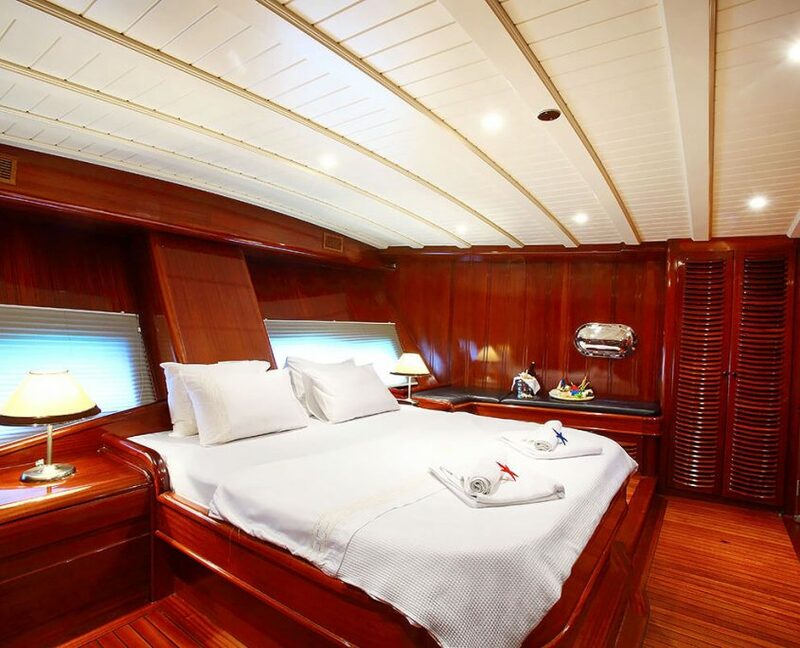 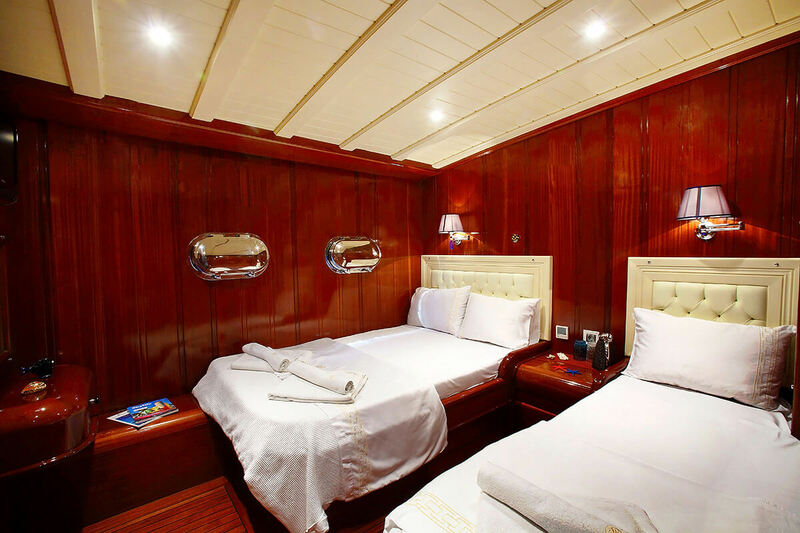 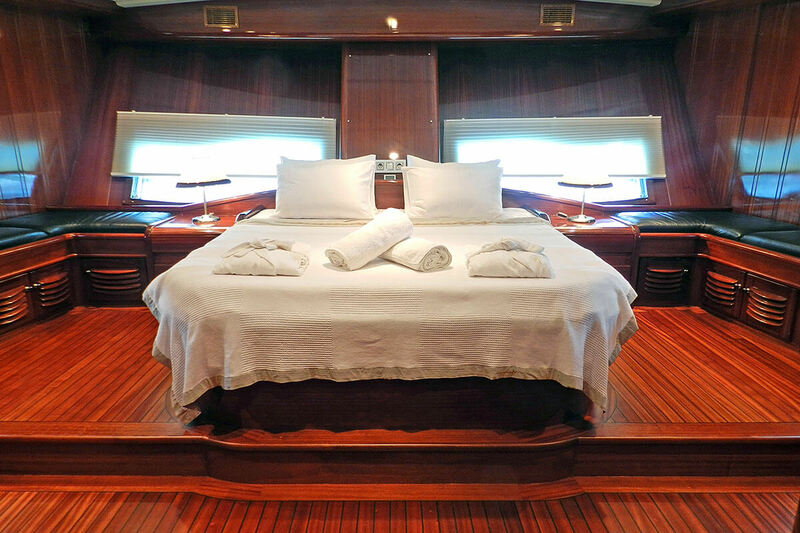 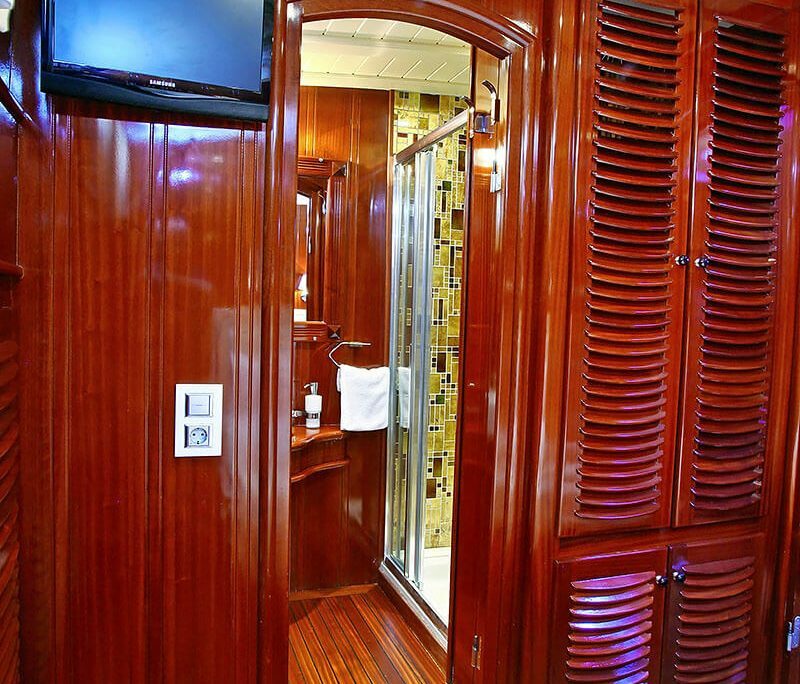 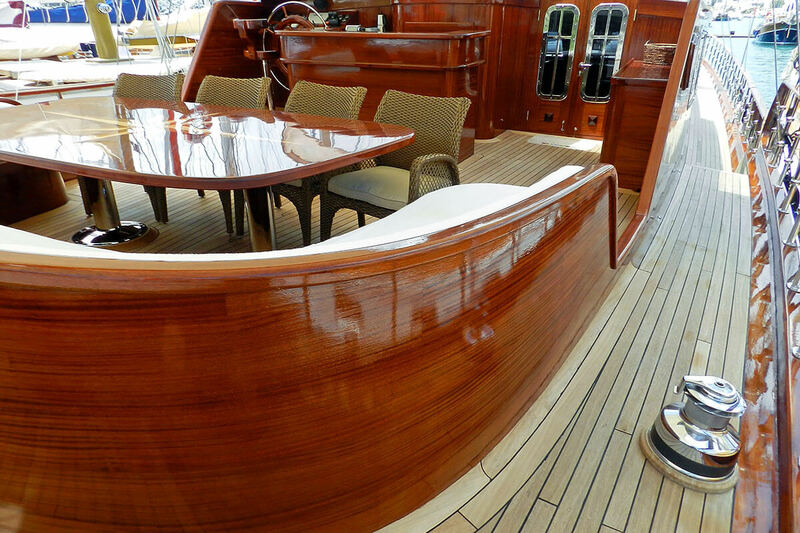 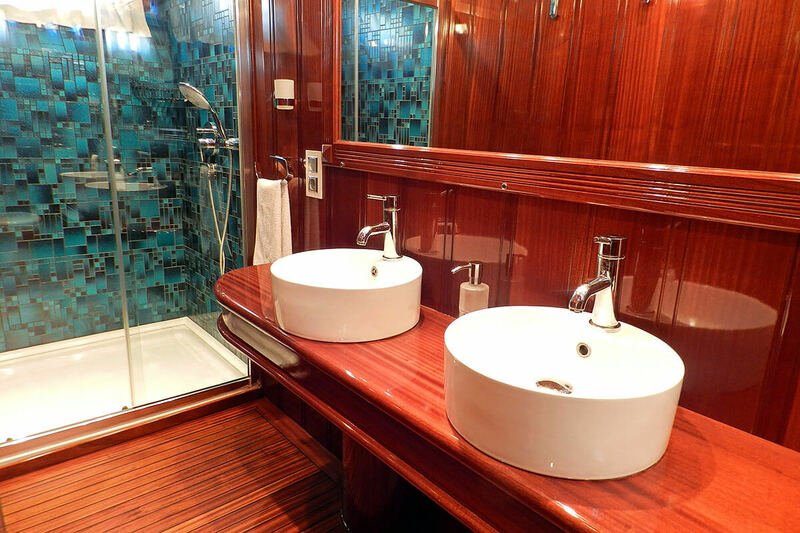 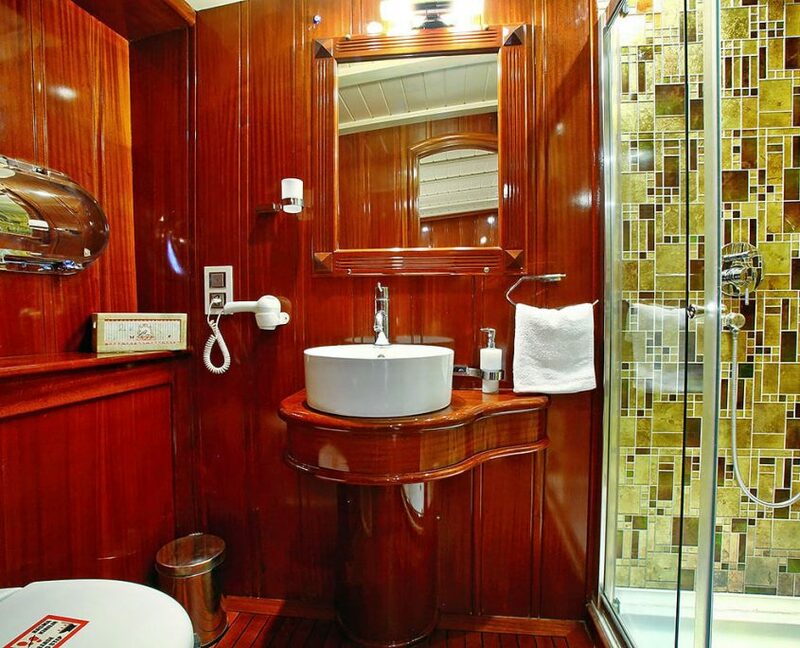 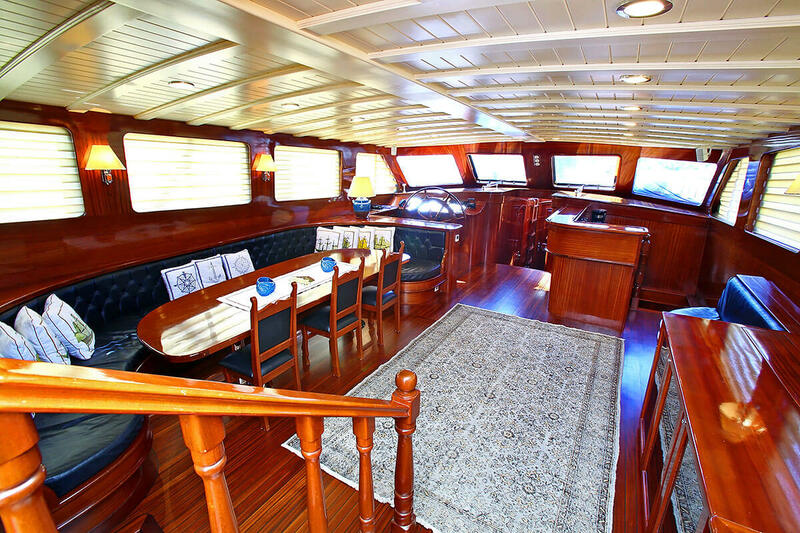 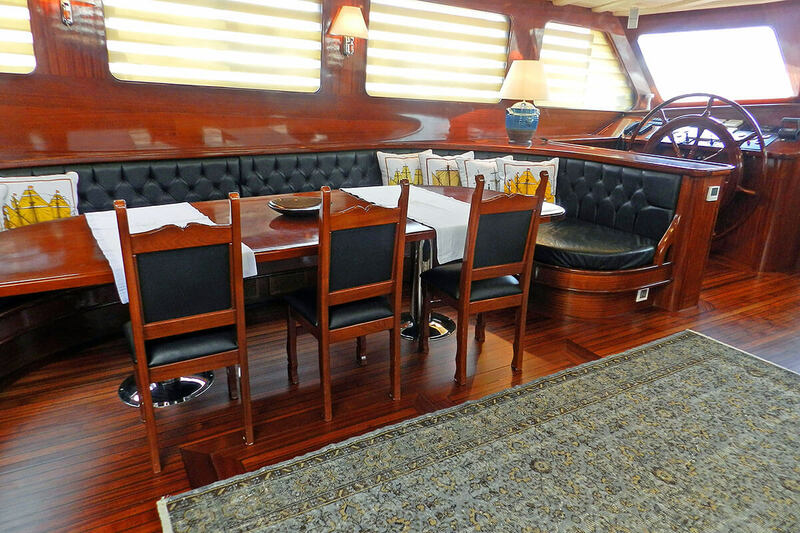 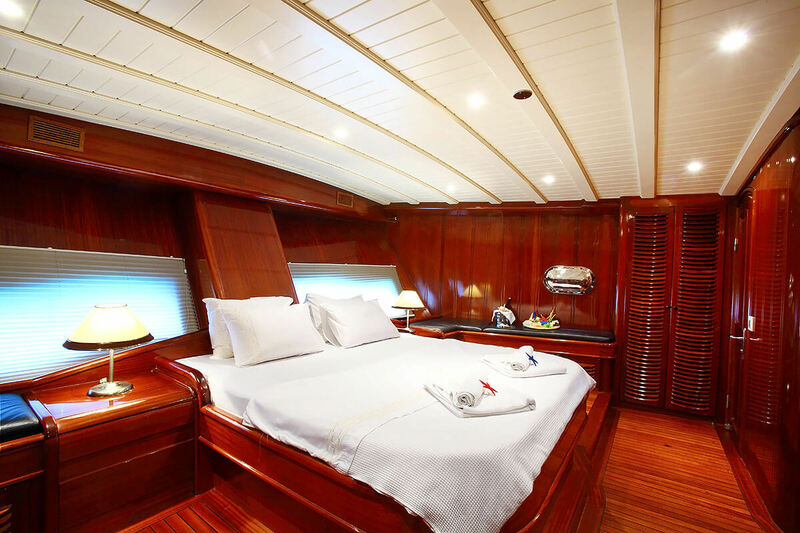 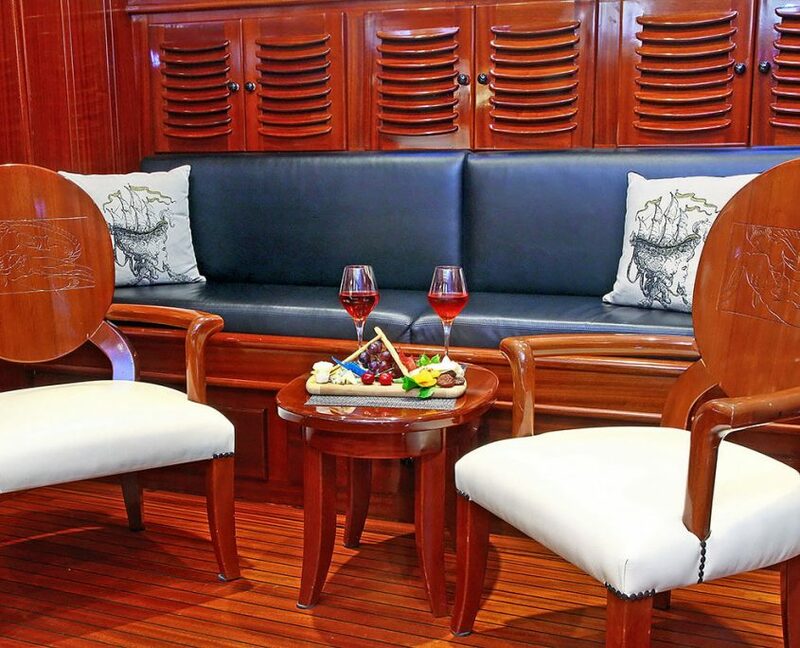 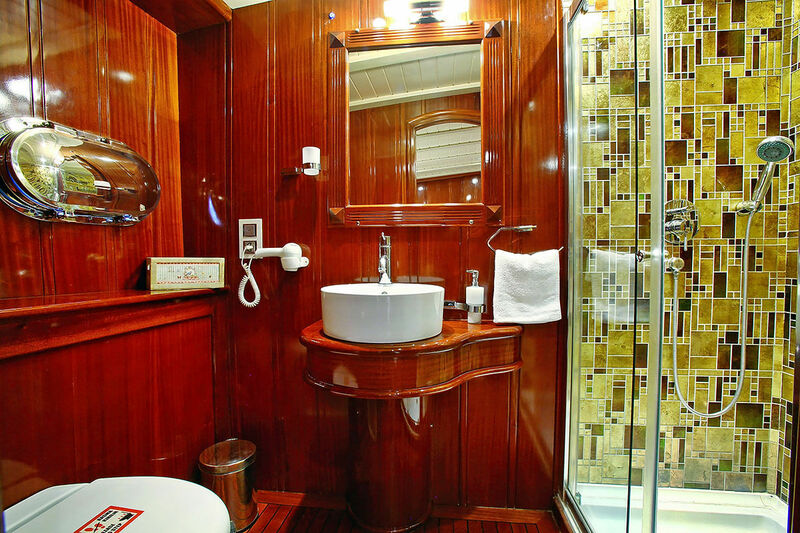 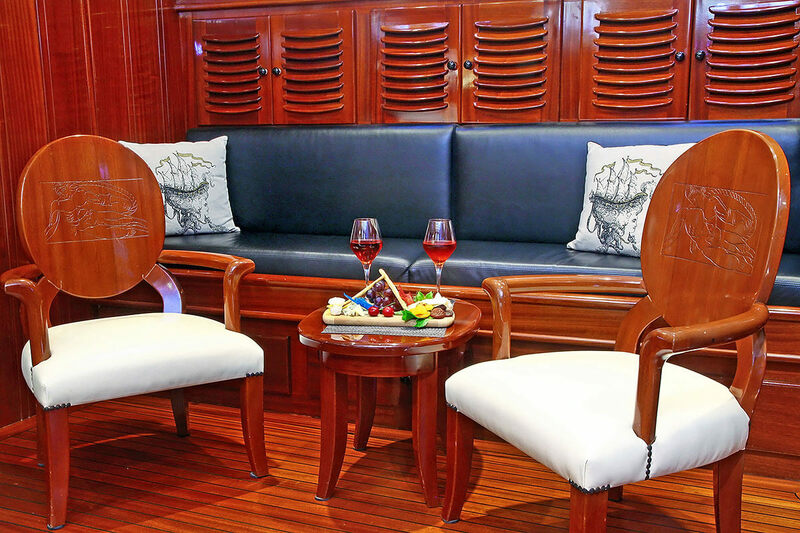 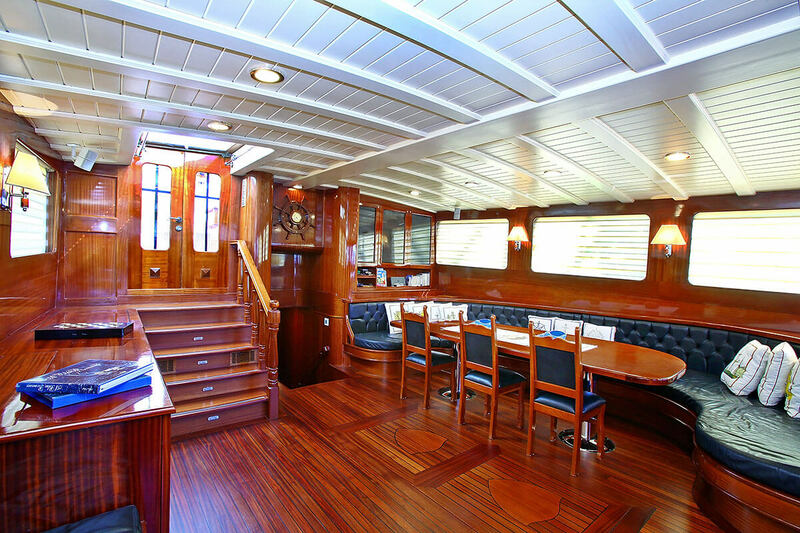 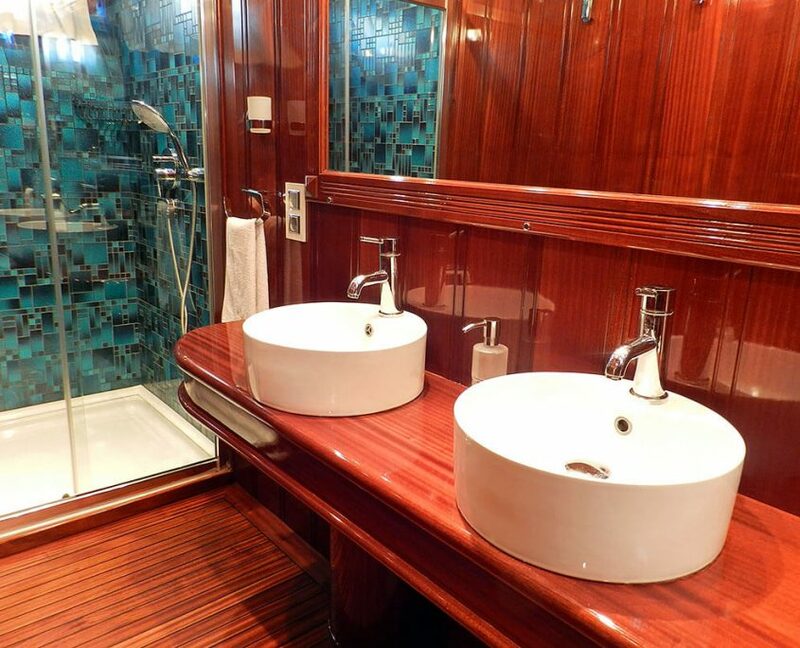 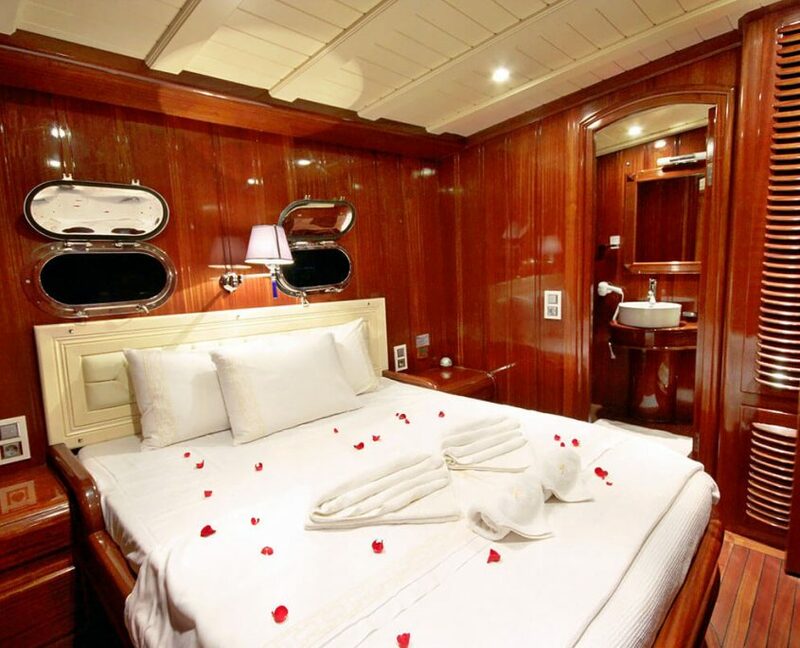 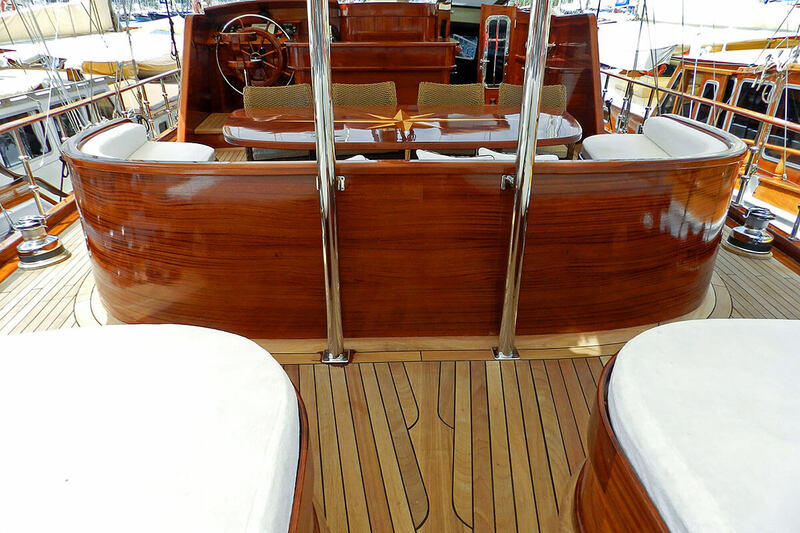 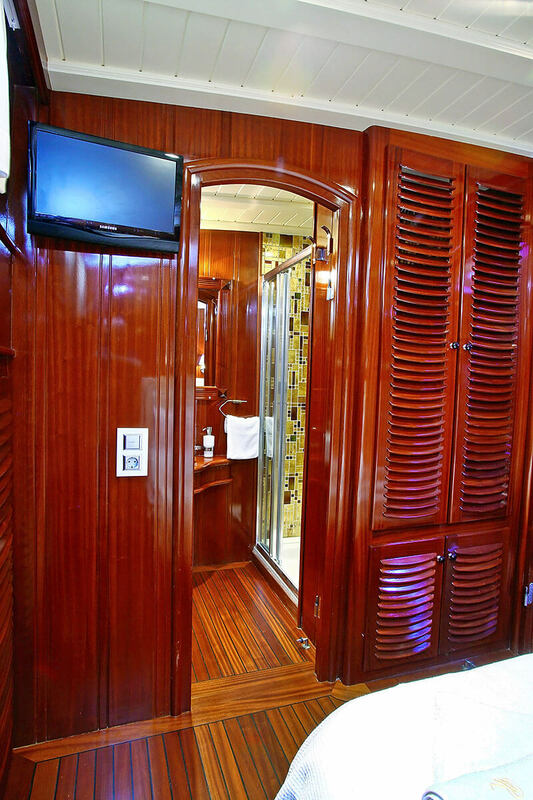 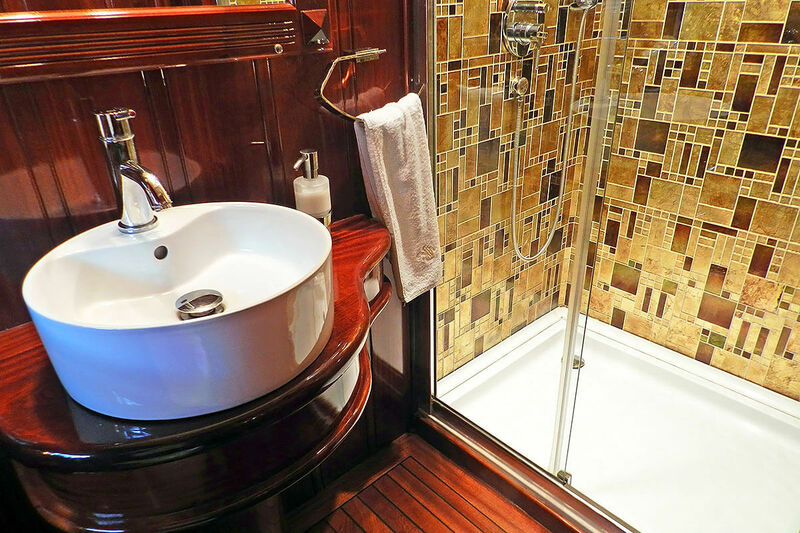 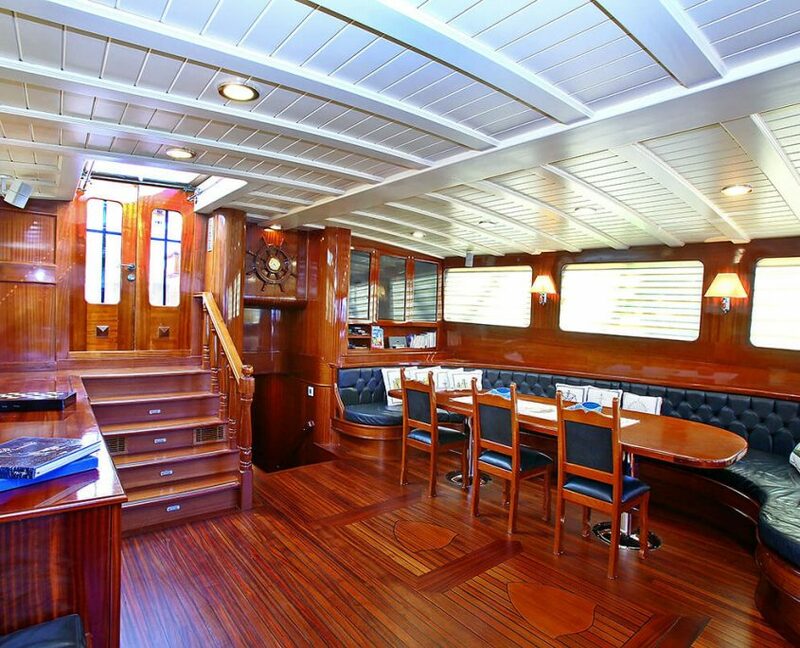 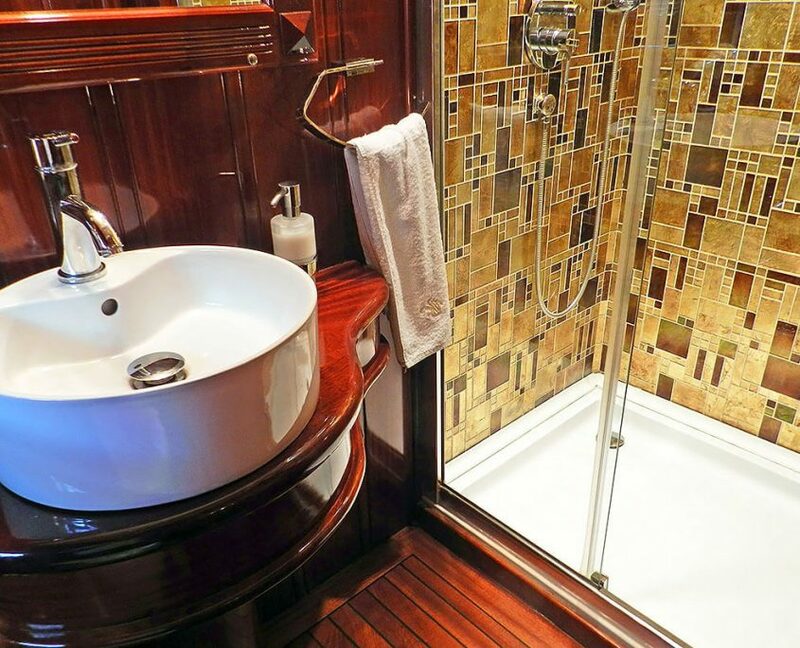 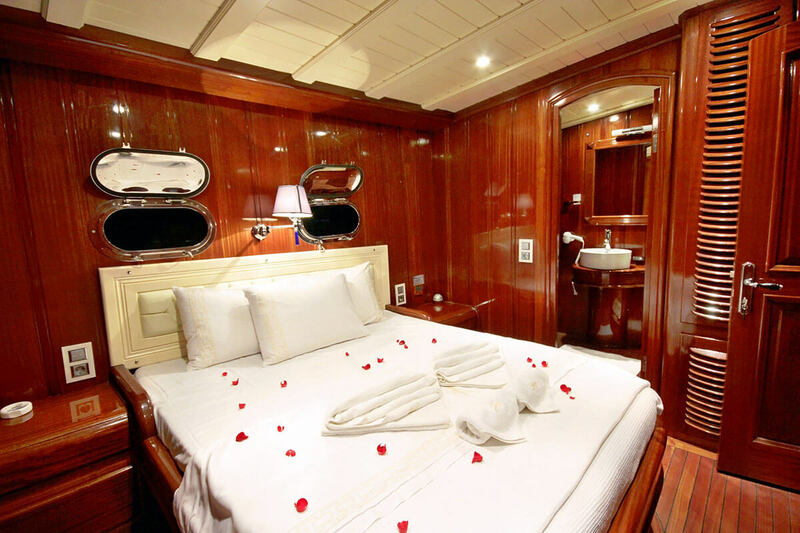 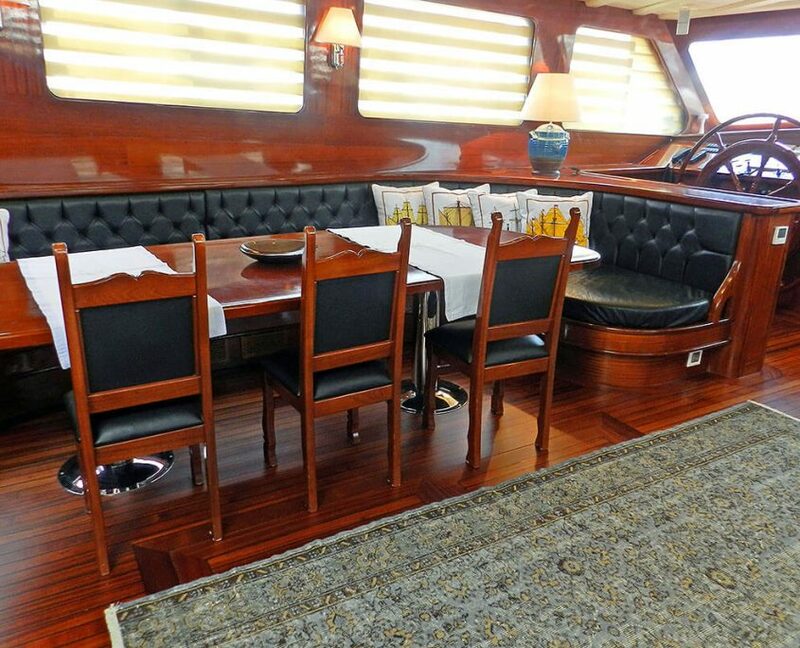 It can accommodate up to 12 guests in 6 cabins. 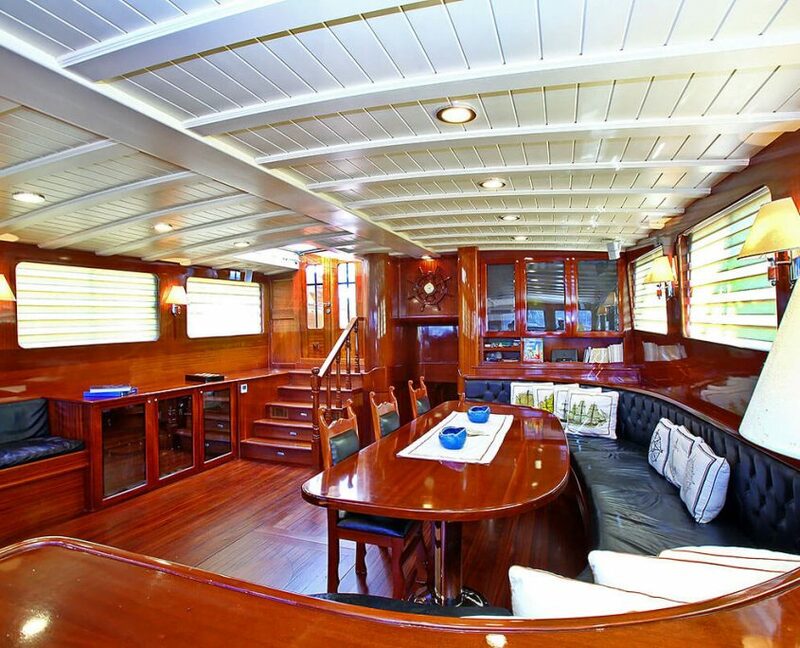 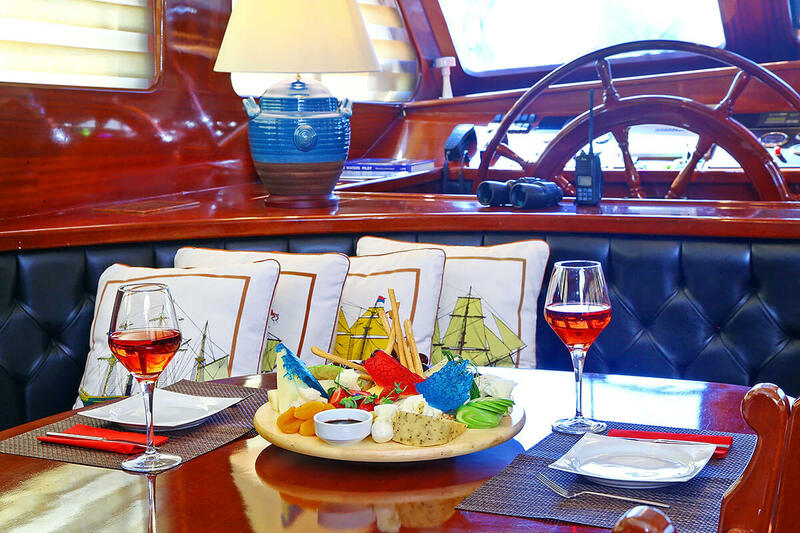 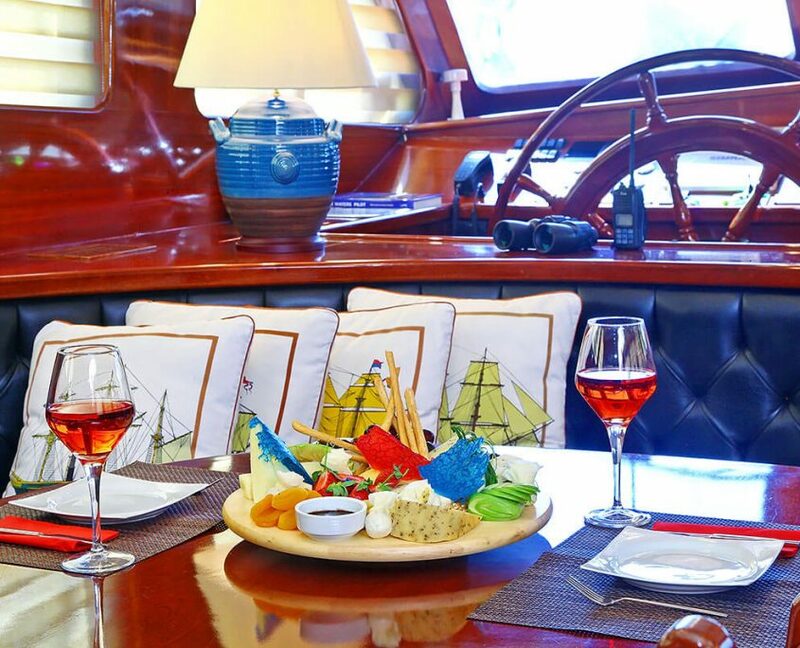 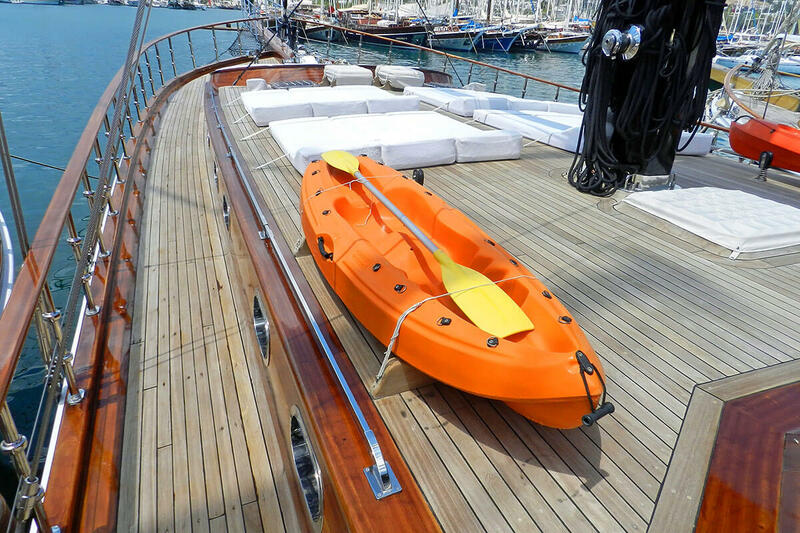 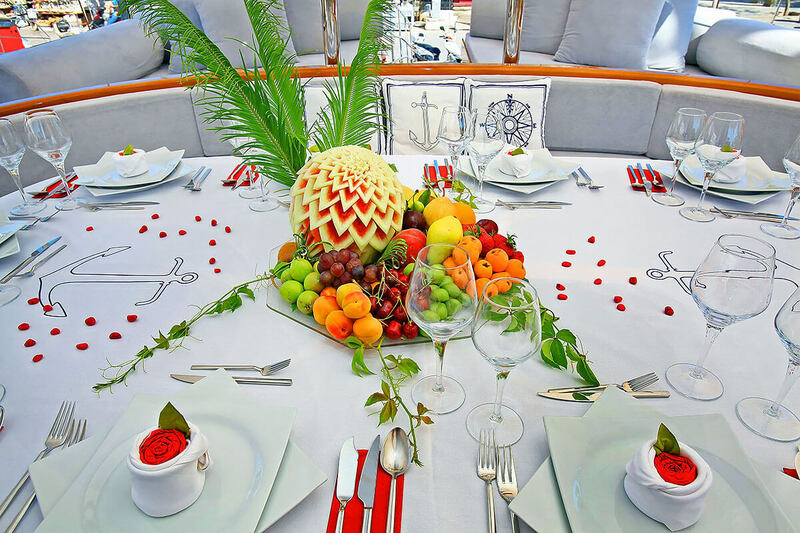 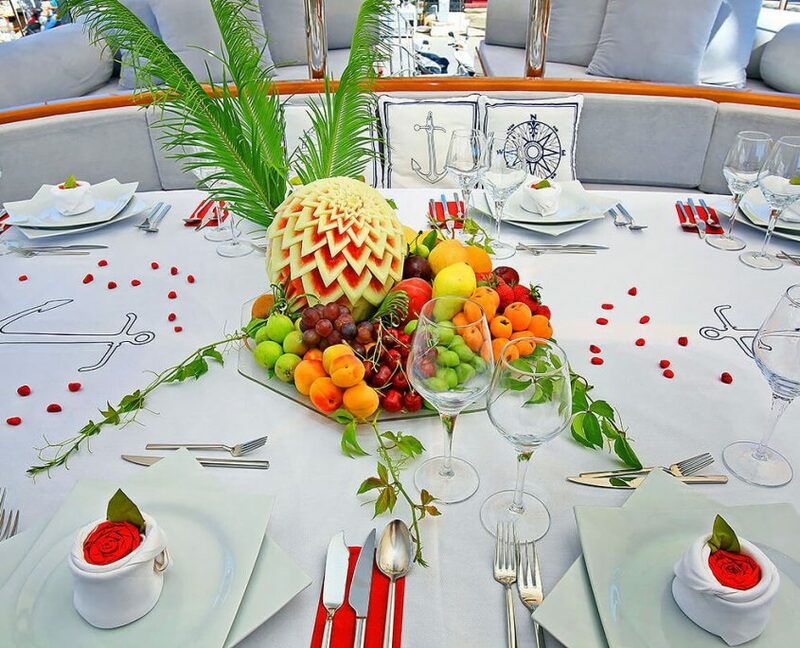 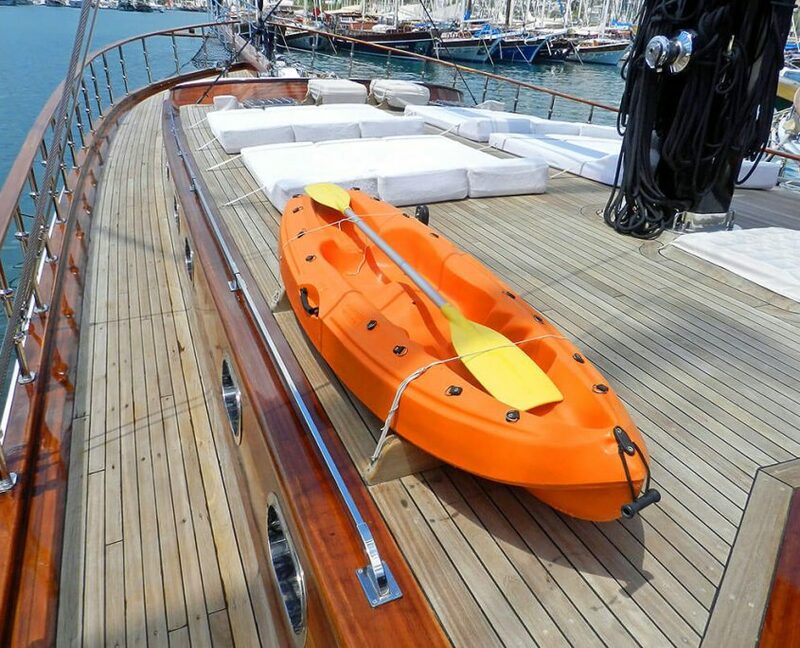 Experienced 6 member crew will provide superb service and guarantee a dream holiday with water toys.